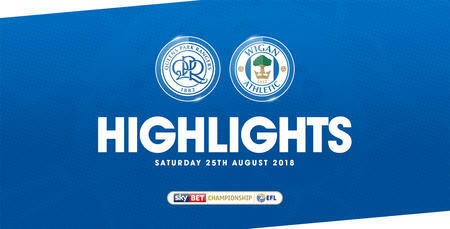 TICKETS for QPR's away trip to Wigan Athletic's match are now on sale. INITIAL ALLOCATION 1,514 LOWER TIER UNRESERVED SEATING PRICED: £20.00 Adults, £15.00 Senior Citizen 65 and Over, £10.00 Under 18, £5.00 Under 11 and £2.00 Under 5. The club have received 7 pairs of wheelchair and with a free carer located on the raised platforms within the North Stand priced as above. Ambulant tickets with a free carer are also available priced as above. 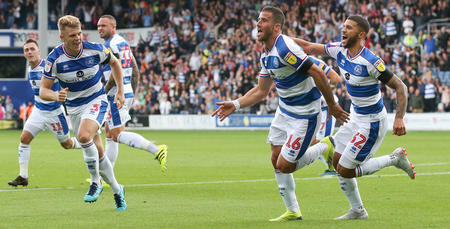 To book these tickets please contact the QPR Box Office on 08444 777 007 and select option 1 during normal office opening hours. Matchday car parking is available to purchase on Car Park 1, located at Stadium Way, WN5 0UN priced £20.00 per coach, £10.00 per minibus and £5.00 per car. 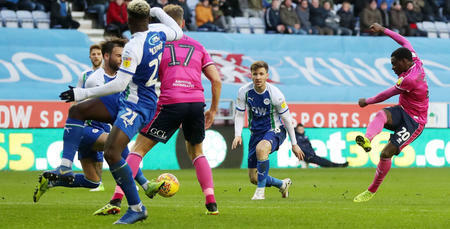 Supporters are advised any tickets purchased after 3:00 pm Wednesday 30th January will be ready to collect from the DW Stadium Ticket Office on the day of the game. 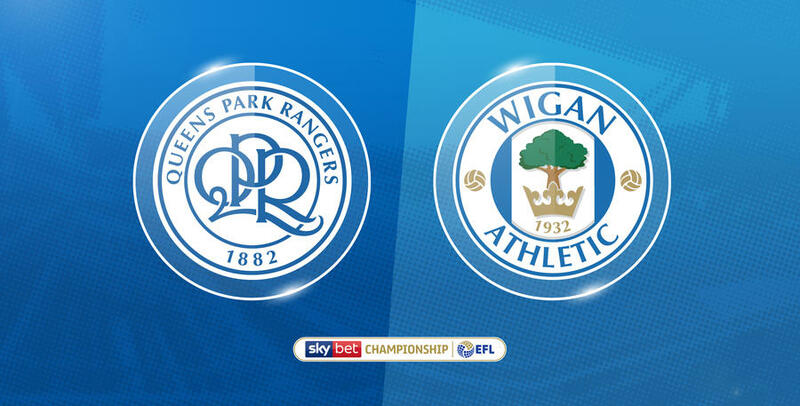 The QPR Box Office would like to advise supporters that any changes or refunds to a booking must be completed prior to tickets going off sale at 12 noon Thursday 31st January subject to availability. COACH TRAVEL: The coach will depart Loftus Road at 8:30 am and 9:00 am from The Target Roundabout (lay-by next to Texaco/McDonalds). The coach is priced at £33 Adults, £22 Senior O60s / Young Adults 18-21 and £20 Under 18s. Please note season ticket holders get a £2 discount off their adult coach ticket or a £1 discount off their concession coach ticket. Supporters are advised that alcohol and smoking are not allowed on our services, coach drivers and travel stewards have the right to search bags. Our coaches are stewarded, with the stewards being available to provide assistance to those passengers that may require it. LOYALTY POINTS: 8 Loyalty Points awarded for this fixture. Tickets must be purchased prior to them going off sale.